performance, are some their secrets. 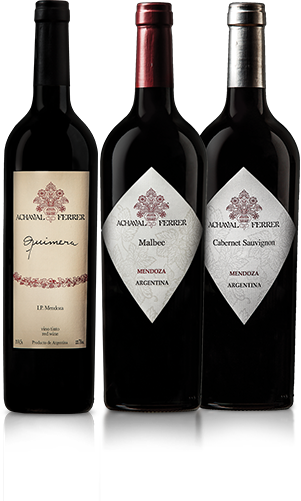 to be world renowned as an icon of malbec and Argentine wine. the wine cellar gets your heart pumping through a trilogy. Understanding its three parts and how the family grows. 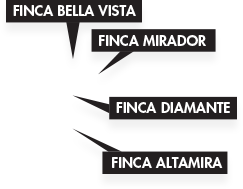 At Achaval-Ferrer everything has to do with the vineyards. about this vision that house marked our path. as far as soil, climate are irrigation are concerned.